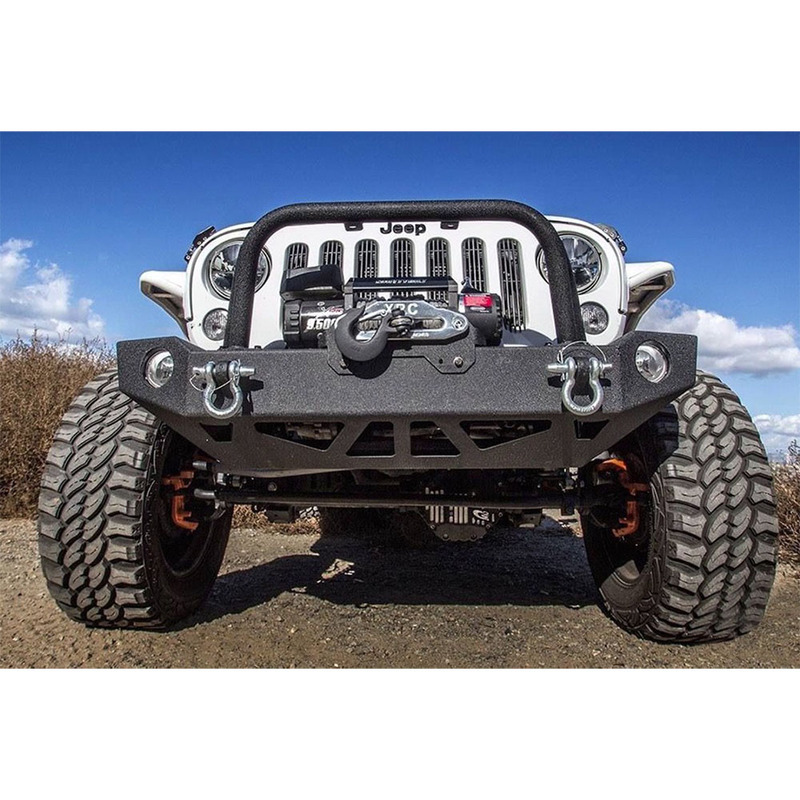 Jeep Wrangler JK Smittybilt SRC Carbine Rear Mid-Width Bumper with Receiver Hitch. 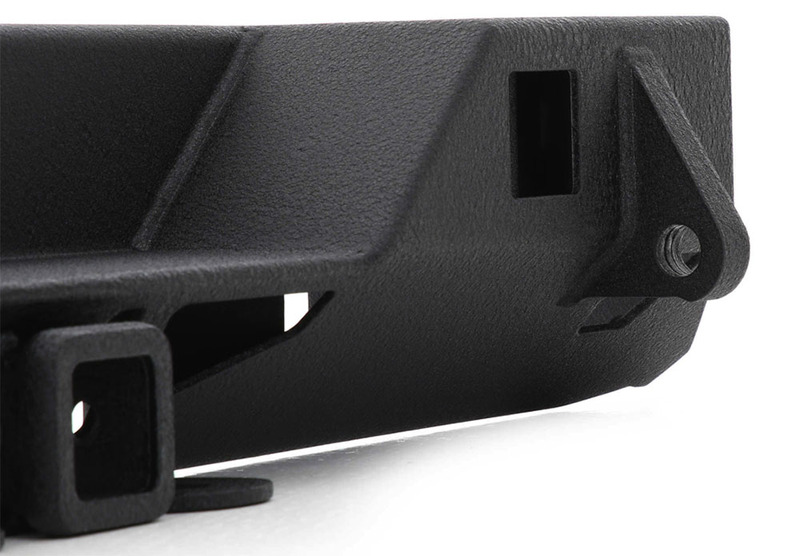 - 3/16 in. 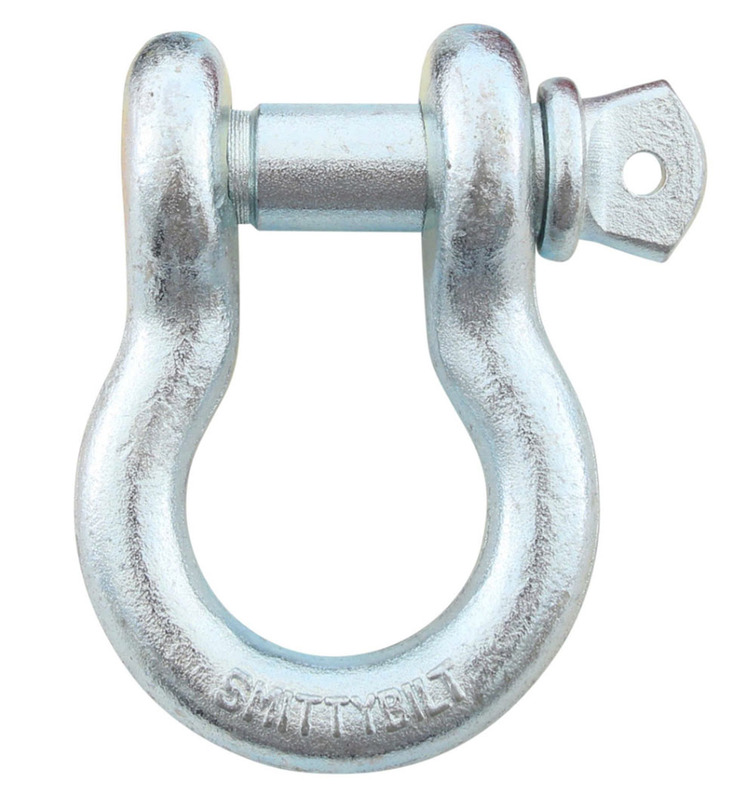 cold-rolled steel. 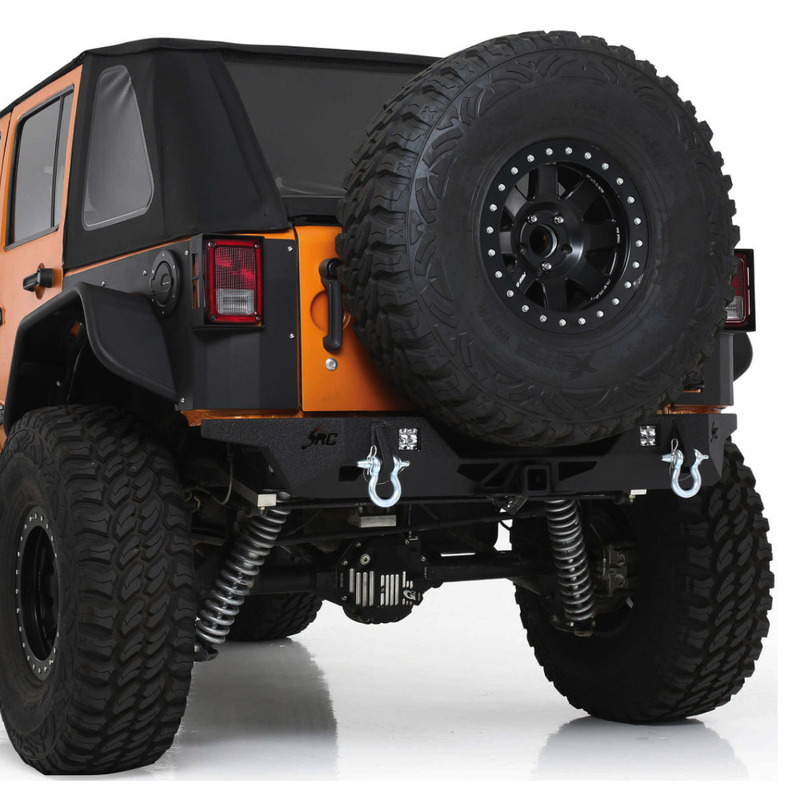 This Jeep JK Rear Bumper offer Smittybilt's renowned rugged construction while at the same time letting the cost-conscious or entry level jeepers play with the big boys. 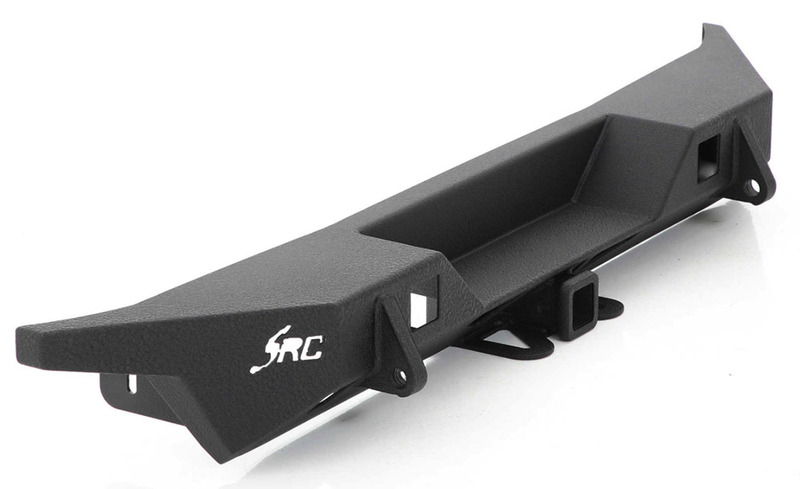 Manufactured from 3/16 in. 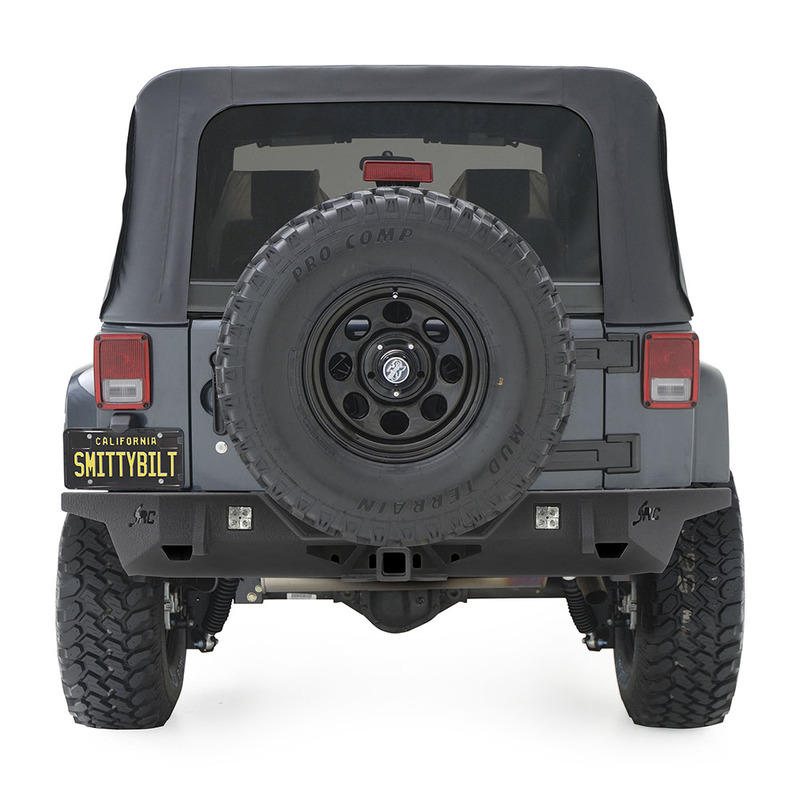 cold-rolled steel and finished with the signature two-stage, textured black finish, the Carbine is fully backed by the Smittybilt Advantage Warranty.